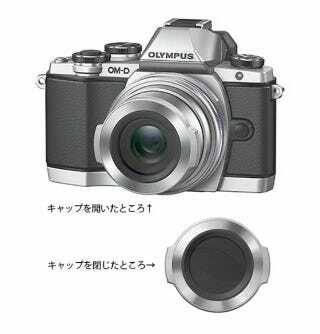 A new Olympus OMD mirrorless camera is (supposedly) just around the corner. Along with it is a new 14-42mm pancake zoom lens. I know, another kit lens—boring. But that lens may include a new type of lens cap that could save you the endless annoyances of fumbling and losing those round plastic sheaths.